Secutech 2017 is the whole industry together to present the entire buying chain, which ringing from key components, devices, systems to total solutions. With highlights on advanced technologies crucial to the industry development, the show features IoT, cloud, big data, robots, drones and video analytics, in addition to the onsite demonstration of intelligent vertical solutions such as transportation, retail, building, industrial factory and home. 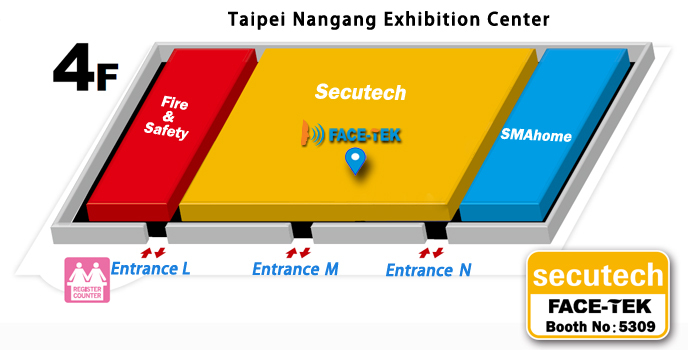 Coming into its 20th edition, Secutech will again be held in Taipei Taiwan, on April 12-14. 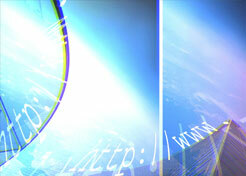 We are pleased to welcome you to visit our booth (No. M5309)!